Katy’s practice focuses on civil litigation with a particular emphasis on insurance defence. Katy has appeared as counsel in the Ontario Court of Justice, the Ontario Superior Court of Justice, and the Ontario Court of Appeal. Katy also regularly appears before the Licence Appeal Tribunal and acts as counsel in private arbitrations on insurance matters. Katy joined Buset LLP in 2014 and became an associate following her call to the Bar in 2016. Katy attended the Bora Laskin Faculty of Law, completing her Juris Doctor in 2016. Katy was the recipient of numerous course prizes during law school including top standing in insurance law and third place overall standing. Katy is a member of the Ontario Bar Association, the Advocate’s Society, the Canadian Defence Lawyers Association, the Canadian-Italian Business Professionals Association, the Thunder Bay Law Association and the Law Society of Ontario. 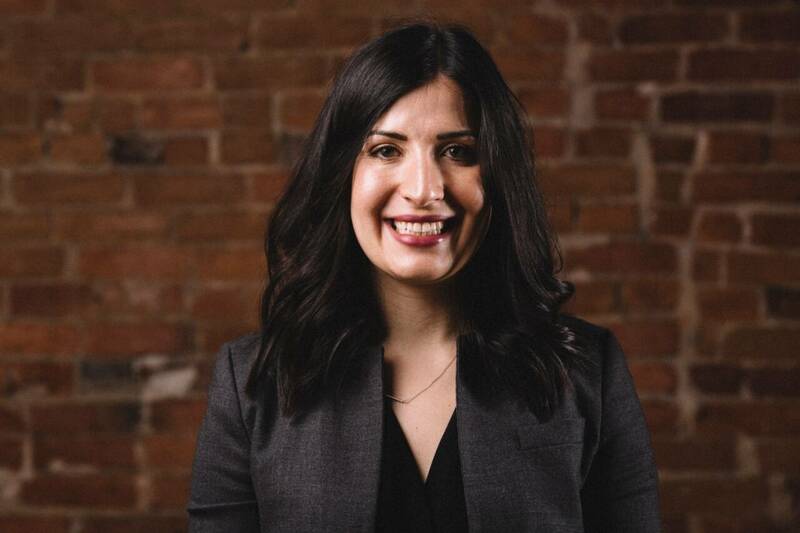 Katy also serves as the Chair of the Ontario Bar Association’s Young Lawyers Division – North, as a member of the Board of Directors for the Thunder Bay Regional Health Sciences Foundation and is the incoming president to the Board of Directors for Magnus Theatre in Thunder Bay.